Our winning combination of practical 1-2-1 training at home and in the Park! 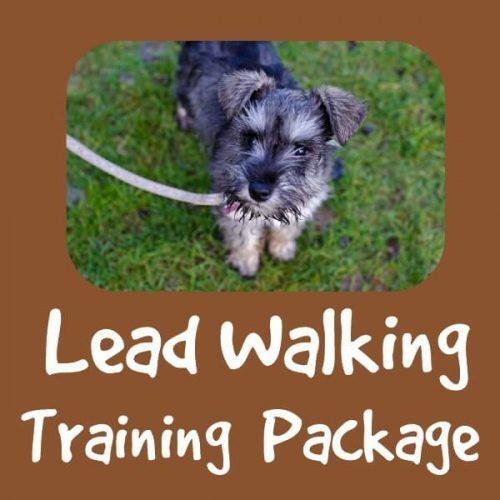 Learn how life at home affects training outside, master loose lead walking, recall and greetings. 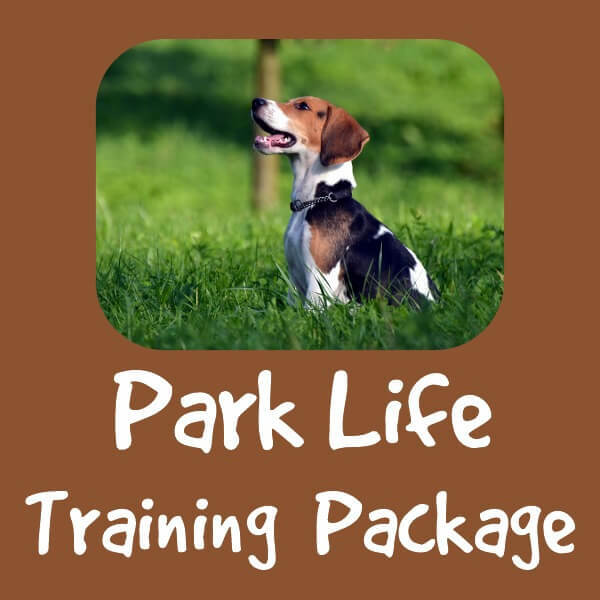 4 hours of off lead training, recall, trigger management, greetings. Valid for 1 year from the booking date, just give us a call on 07837 377273 to book your slot once you’ve paid. This package is designed around you booking a session a week, if there is more delay between sessions you may not see as much progress. Not sure if we cover your area? Take a look at our travel map, there will be a small additional petrol fee if we’re travelling further afield in the midlands. 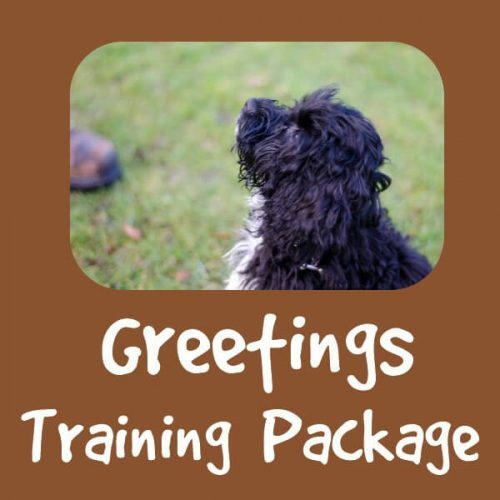 We are happy to travel the extra miles to train any dog, but there may be a better way to do it so please give us a call on 07837 377273 before booking.